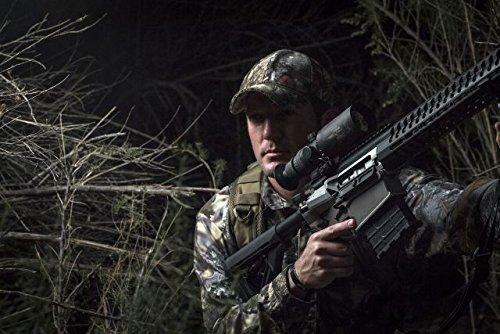 The IR-HUNTER is not only intuitive and easy to operate, it offers superior processing power to deliver precision sighting reticles that scale as you zoom—the same as a first focal plane reticle does on a high-end riflescope. 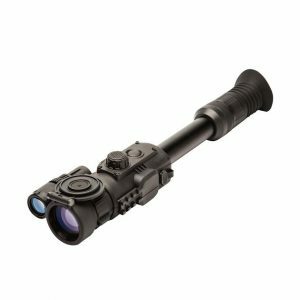 Meet the advanced thermal hunting scope that’s built for one purpose: a successful hunt every time. 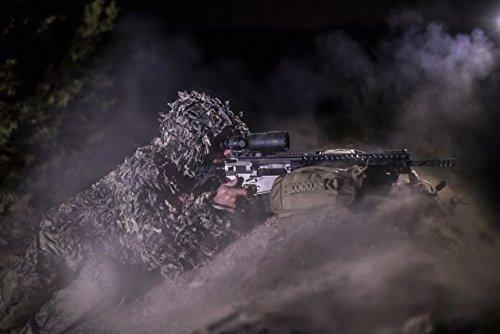 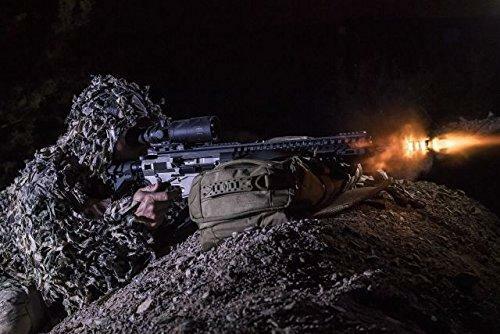 More than 25 years of night vision system design has led us to the user-friendly ergonomics and advanced infrared technology of the Trijicon IR-HUNTER thermal weapon series. 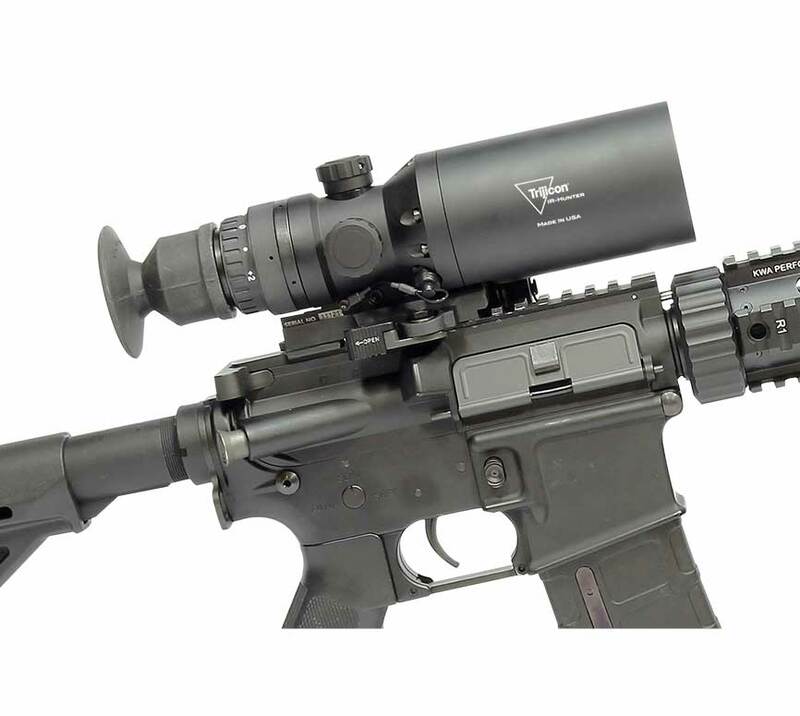 All you have to think about is sight alignment and trigger squeeze. 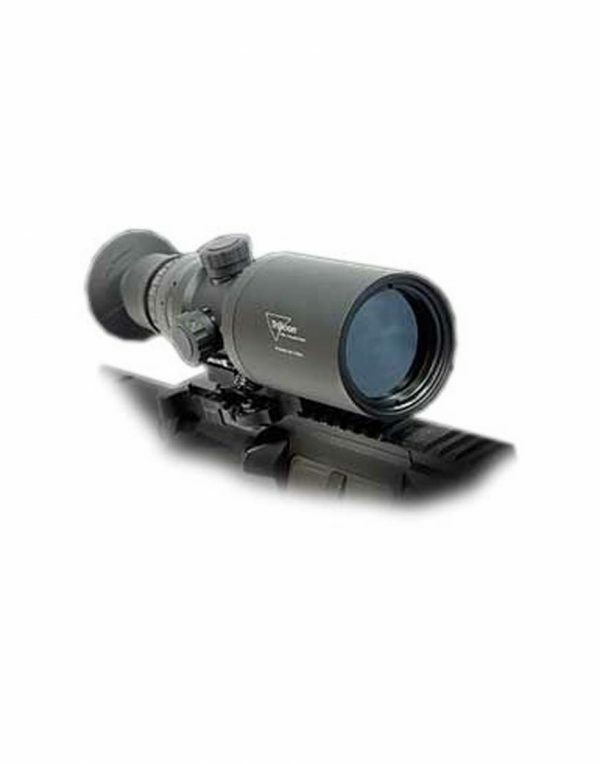 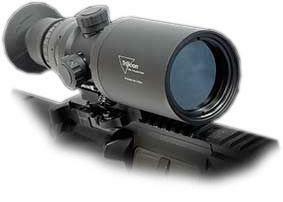 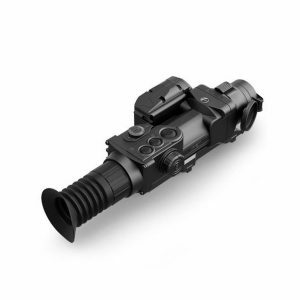 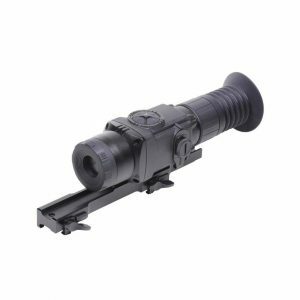 The IR-HUNTER MK2 20mm features 1.5x Optical zoom and 12x Digital zoom.